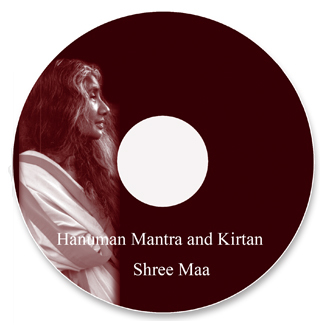 All I want to do is come to the Devi Mandir for satsangh with Shree Maa after listening to this CD! The ocean of bliss that Shree Maa’s devotees are swimming in as they sing with her make me long for such association. What beautiful melodies! What powerful mantras!